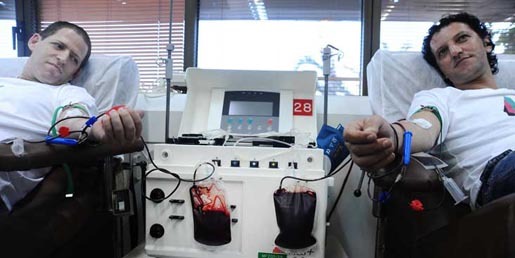 Could you hurt someone with your blood running through their veins? 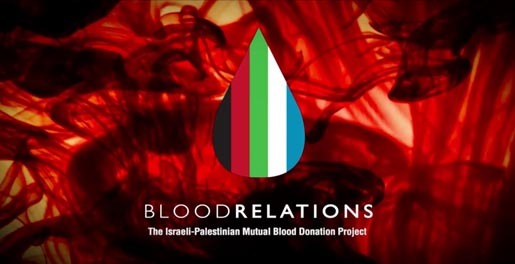 The Peres Centre for Peace presents: Blood Relations – The Israeli Palestinian blood donation project, the end result of the Impossible Brief launched at Cannes in 2010. 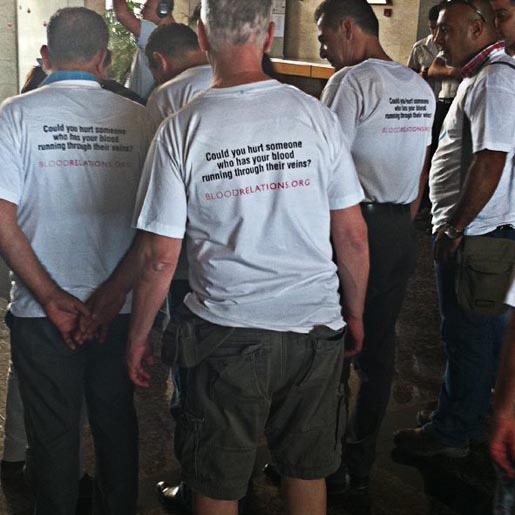 After 60 years of conflict between Israel and Palestinians, what else could interrupt the cycle of hatred and revenge, and ignite belief that reconciliation is a real possibility? 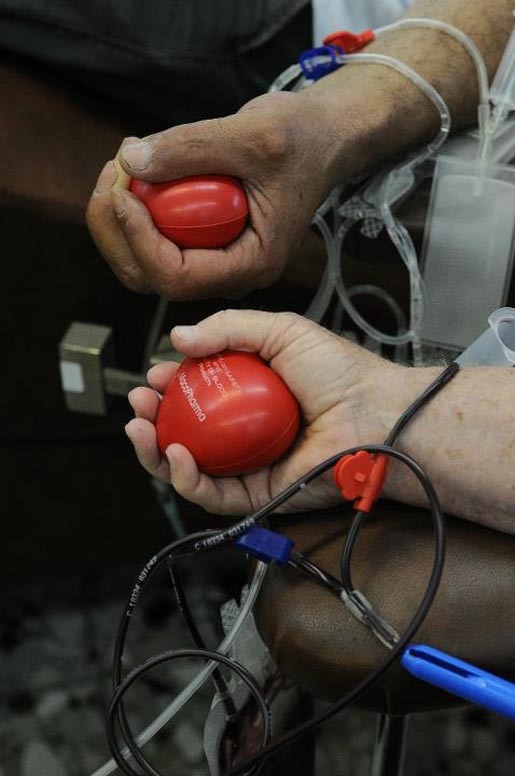 Maybe bringing together those with most reasons to hate each other together, and getting them to share blood instead of spilling it. 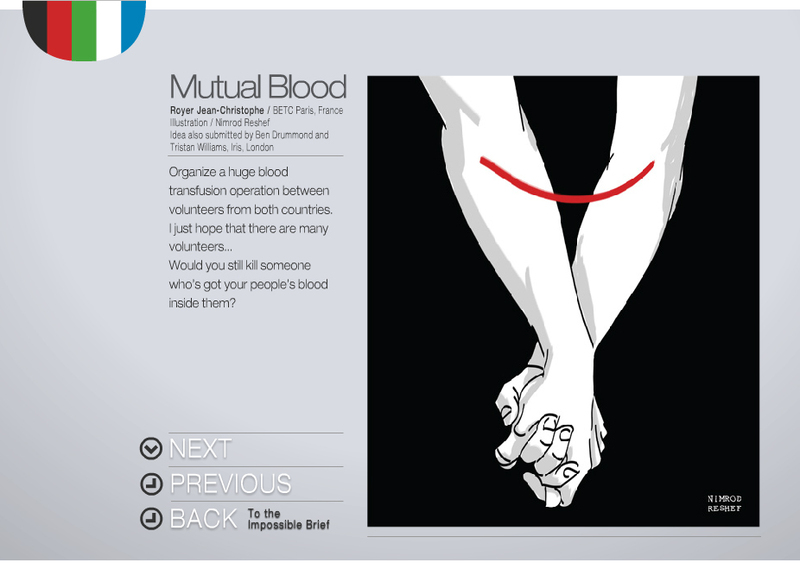 The Mutual Blood concept was submitted to the Impossible Brief contest by Jean-Christophe Royer, BETC Paris, and by Ben Drummond and Tristan Williams, Iris, London. The submission illustration was by Nimrod Reshef. The Blood Relations campaign was developed at BBR Saatchi & Saatchi (Baumann Ber Rivnay) Tel Aviv, Israel, by CEO Yossi Lubaton, executive creative director Yoram Levi, creative managers Eran Nir, Tomer Gidron and Eddie Goldenberg, creative team Nathan Freifeld, Shachar Aylon and Jean-Christophe Royer, designer Steve Reiches, technologist Leonid Angarov, VP Production Dorit Gvili, producer Bosmat Marmarely, account group head Nir Federbush, account supervisor Lee Bryn, account executive Noa Sharf, planners Guy Gordon and Rachel Friend.